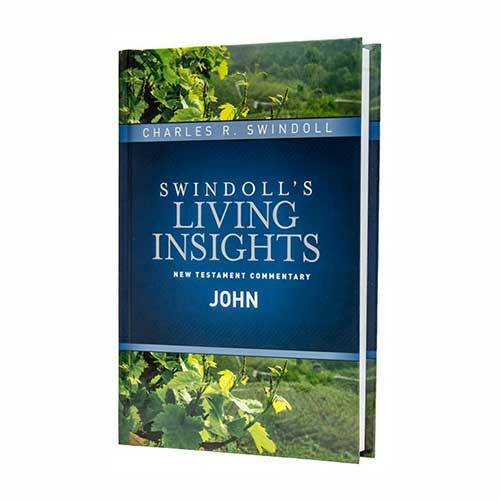 Insights on John is part of the 15-volume Swindoll’s Living Insights New Testament Commentary series. This newly revised and expanded edition draws on Chuck Swindoll’s 50 years of experience with studying and preaching God’s Word. His deep insight, easygoing style, and humor bring a warmth and practical accessibility not often found in commentaries.